BMMI Shin Support is made with neoprene and CoolMax lining to allow for a cooler fit. This support contains two BMMI concentric circle magnets. It is clinically proven to reduce pain, increase circulation and speed healing. 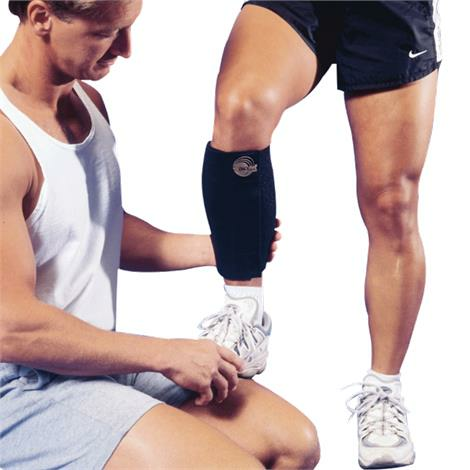 This magnetic shin support applies compression with a focus on support and stability.